This entry was posted in osde and tagged sysadmin on 27/10/2010 by osde8info. However if your PowerEdge has any LSI Logic / Symbios Logic MegaRAID SAS 1078 (rev 04) disk controllers do not be tempted to try OMSA 6.4 or you will lose all RAID SAS mgmt access ! Solution downgrade back to OMSA 6.2. This entry was posted in osde and tagged sysadmin on 25/10/2010 by osde8info. NOKIA will now focus on Qt as the sole application development framework and intends to support HTML5 for development of Web content and applications for future evolutions of Symbian as well as upcoming MeeGo products. 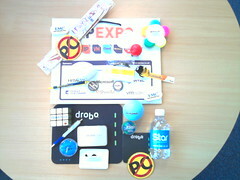 This entry was posted in osde and tagged mobile, symbian on 22/10/2010 by osde8info. Another great talk hosted by Digital Surrey about the future of mobile advertising that featured Ogilvy IBM Wimbledon Seer augmented reality (AR) app ! If you have an android or iphone (even the super small Sony X10 mini android) you can start playing with AR and Android Cloud Crowd Powered Apps such as Layar, Sensorly Map Viewer, waze, wigle.net today ! This entry was posted in osde and tagged android cloud app, android cloud apps, maps, mobile on 21/10/2010 by osde8info. 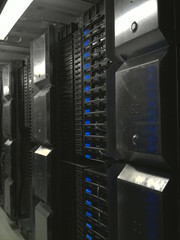 Using SSD for 10T+ of data can be cheaper than using disks ! This entry was posted in osde on 21/10/2010 by osde8info. Mozilla BlueGriffon is an HTML5 and SVG editor based on the rendering engine of Mozilla FireFox ! This entry was posted in osde and tagged webdev on 18/10/2010 by osde8info. Waze is a crowd powered gps sat nav android cloud app (and iphone and symbian)! 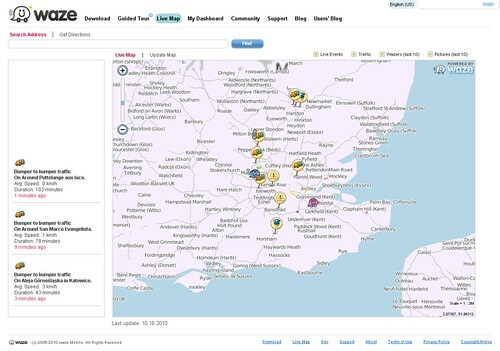 And it has live UK M25 traffic info. This entry was posted in osde and tagged android, android cloud app, android cloud apps, maps on 18/10/2010 by osde8info. 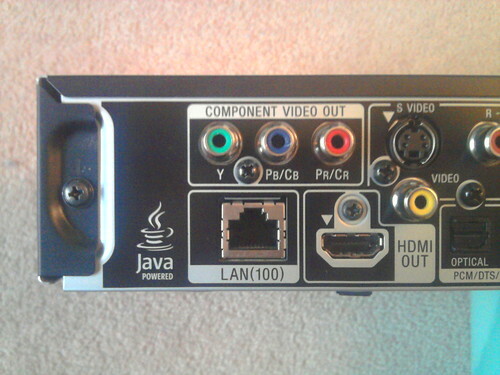 now even my dvd player is java powered ! This entry was posted in osde and tagged java on 17/10/2010 by osde8info. This entry was posted in osde and tagged java on 14/10/2010 by osde8info. If you have test driven the IE9 HTML 5 web browser and are thinking of installing the M$ IE 9 32bit beta browser or M$ IE 9 64bit beta browser locally then dont fall into the trap of thinking that just installing the 64bit one will leave your IE 8 32bit alone – it doesnt ! After downloading and installing the M$ IE 9 64bit beta I found that when I tried to run my old IE8 32bit browser that in fact the IE9 32bit beta was running instead ! 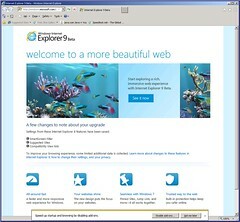 Update : Instead of installing IE9 Beta you can now download the IE9 Platform Preview which will still let you use IE8 ! This entry was posted in osde on 13/10/2010 by osde8info.